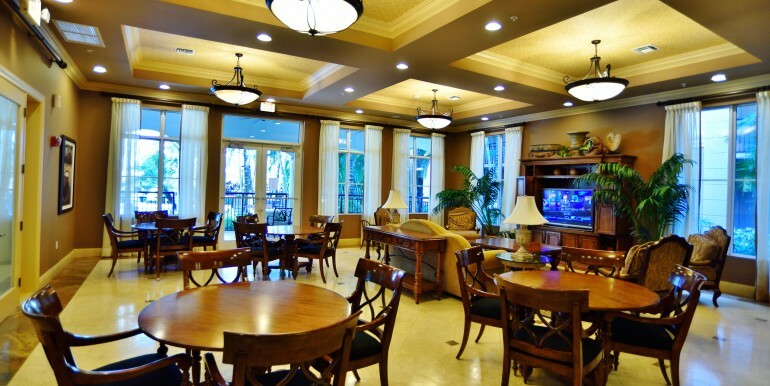 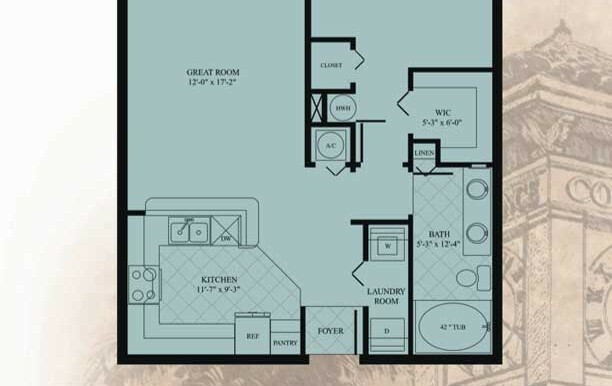 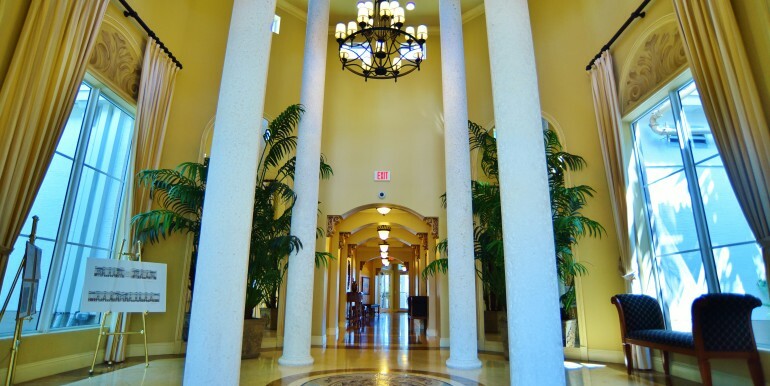 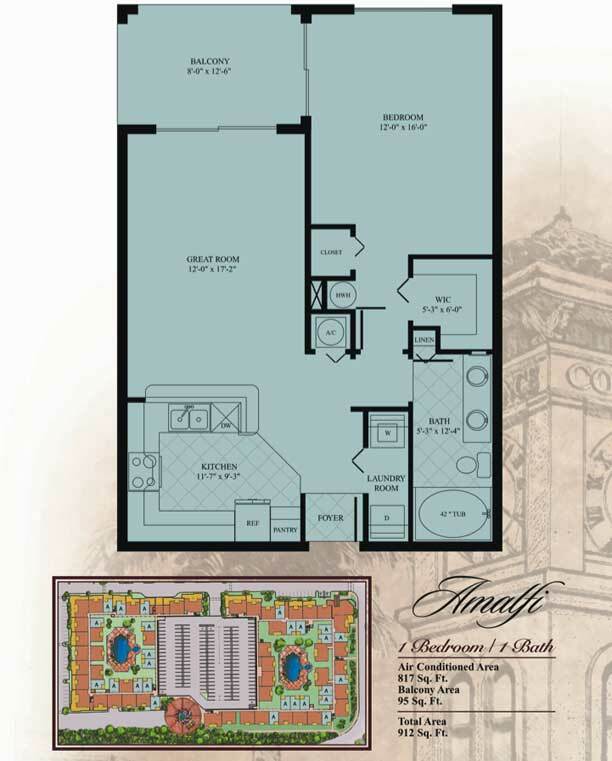 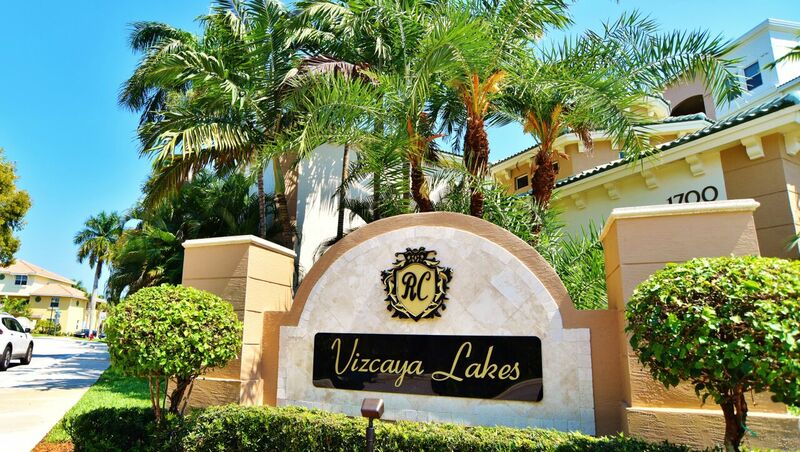 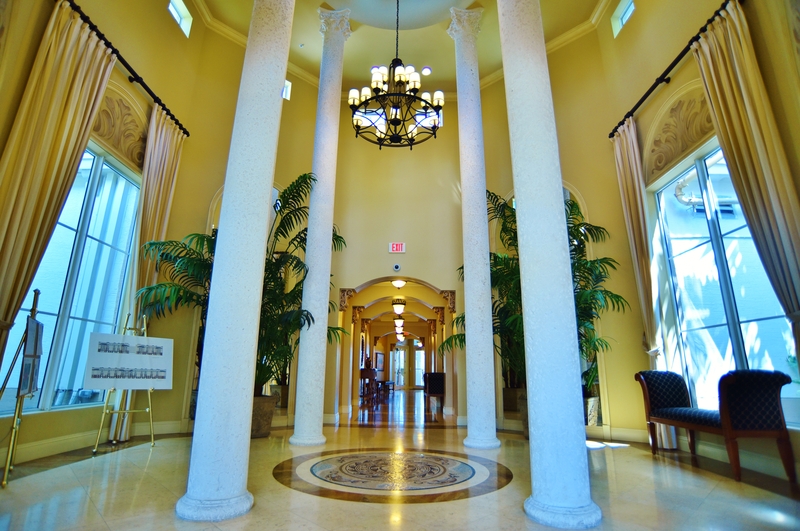 Vizcaya Lakes at Renaissance Commons offers the perfect home for an exciting city life. 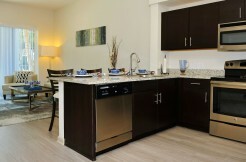 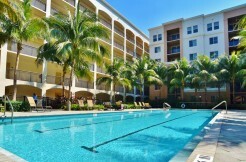 Live walking distance to the best restaurants, shoppes and much more! 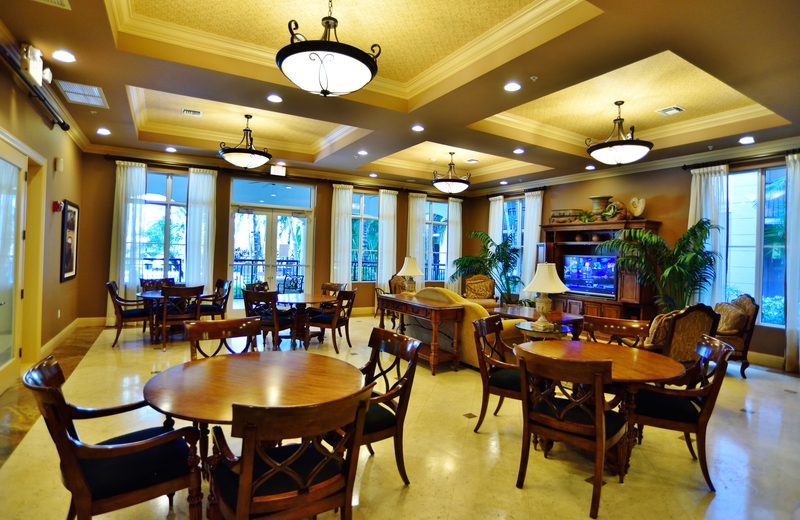 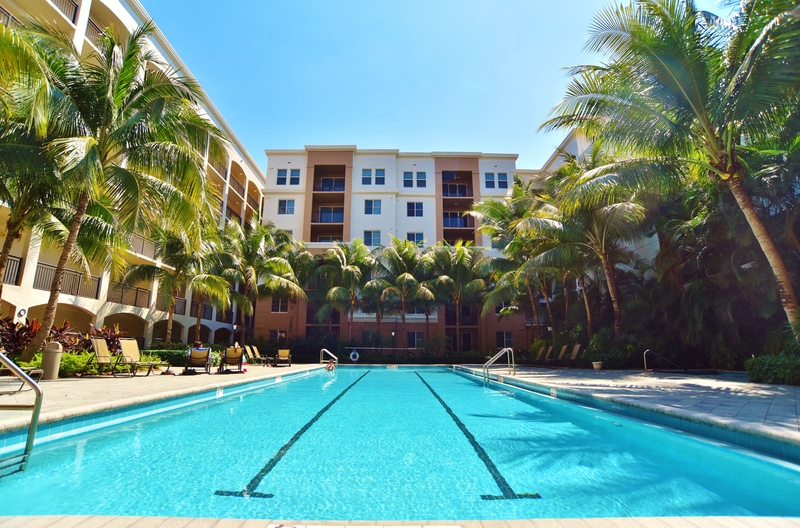 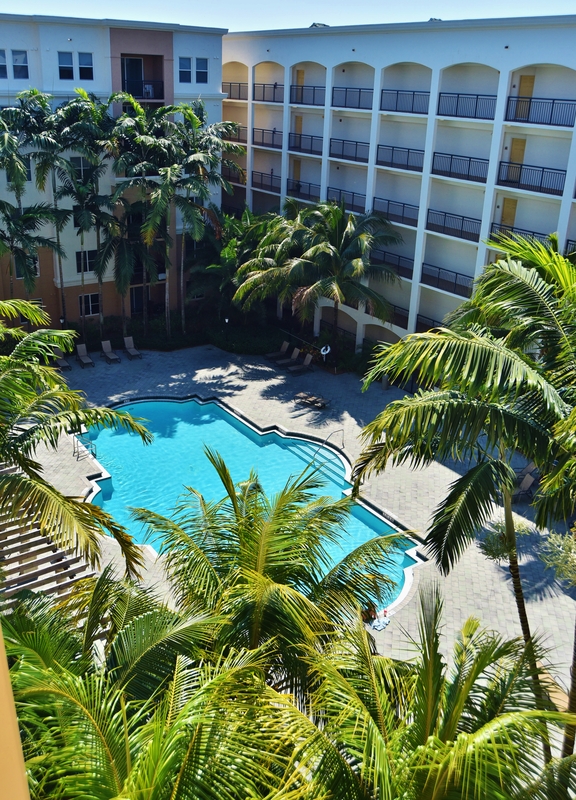 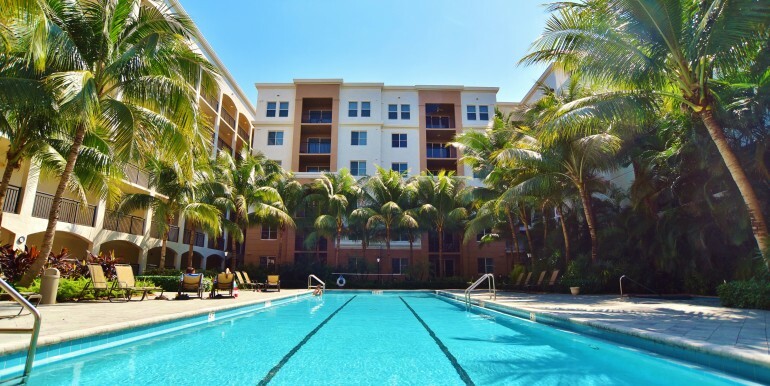 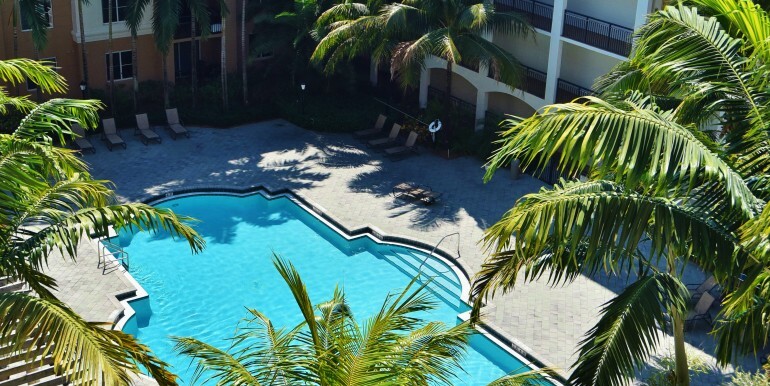 Amenities include: 3 heated swimming pools, spa, indoor basket ball court, fitness center, and a clubhouse with billiards and a sitting area!